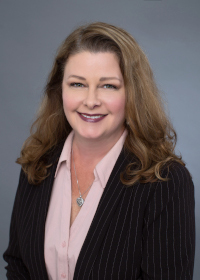 Michelle A. Watson is a Jacksonville native with more than 20 years of legal support experience in the field of insurance defense. She has forged a lifelong career in law from the ground floor up starting in the 1990s working in Plaintiff firms and later in defense firms. She has experience in every aspect of a legal support team. Ms. Watson’s broad knowledge of law includes construction defect, premise liability, personal injury, corporate, civil rights, medical malpractice, first property, products liability and negligent security to name a few. She assumes the role and responsibility of supporting attorneys in the various aspects of litigation and related case management and preparation.